Porcelain is a man-made material that is renowned for its strength and durability, Porcelain is both versatile and available in a wide variety of finishes, colours and sizes. Porcelain tiles are fired at higher temperatures than regular ceramic tiles so they are more dense, less porous, and shows better wear characteristics. 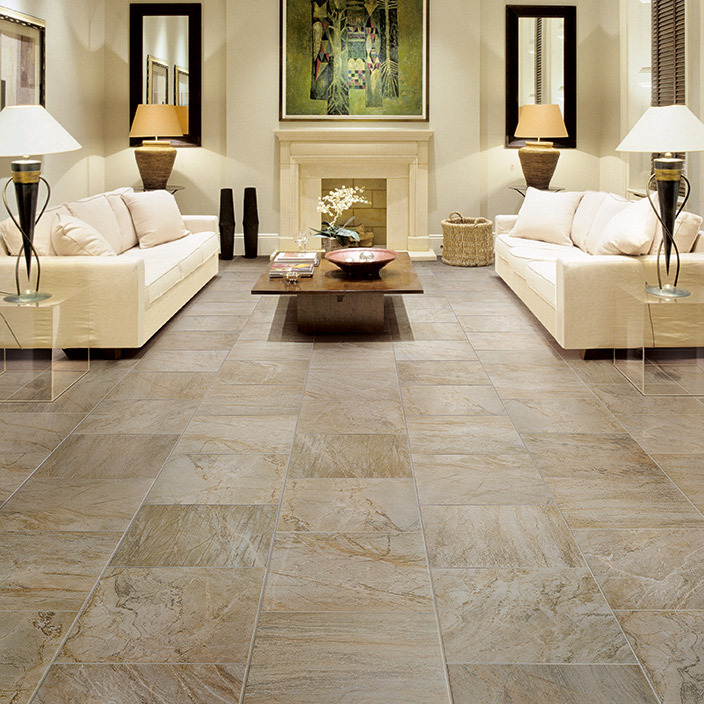 Ask one of our expert consultants to find more about our range of porcelain tiles.